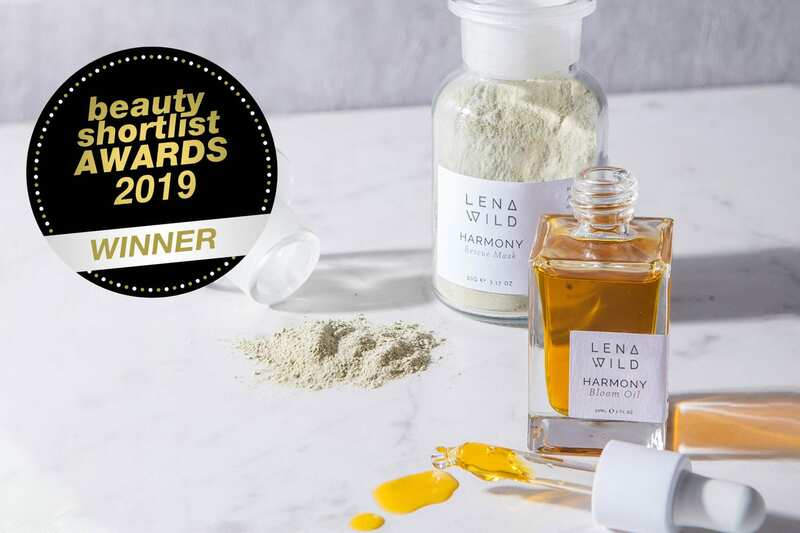 Our Harmony Duo: Bloom Oil and Rescue Mask has Beauty Shortlist 2019 Awards! I don’t even know where to start… When we received a congratulations email from Beauty Shortlist Team, we knew we have won something.. 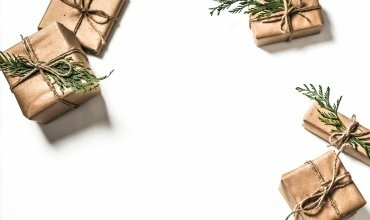 However, the full list was only announced in the morning! I will be honest with you, I could barely sleep at night! We are so excited to share these amazing news with you all! Our Bloom Oil has won BEST FACIAL OIL (Age 30+) & Rescue Mask BEST FACE MASK – Detox categories! I can’t even explain how I feel about this victory! Our hearts are filled with so much joy, happiness and it feels a little surreal. A heartfelt thank you to the Award founder Fiona, amazing Beauty Shortlist team and all the judges! These awards have been the largest so far, so they have put so much soul, time and effort organising everything. Massive well done to my dear friends and industry colleagues, whom I personally know and who also made it to this award and also to so many Formula Botanica graduates! Lena Wild Founder & Formulator. Passionate organic and sustainable lifestyle advocate. Skincare and food obsessed. Label and ingredient list nerd. Definitely, don't go shopping with her. 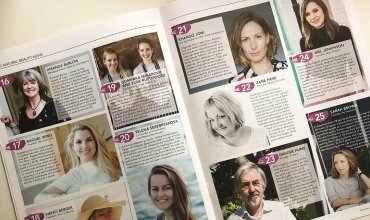 We are in ‘Who’s Who in Natural Beauty Top 25 Personalities’! 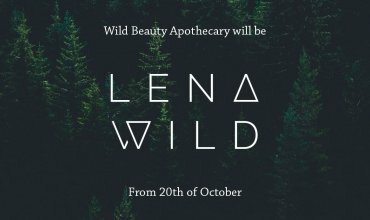 At Lena Wild we are passionate about nature and its gifts. Just as we love to care for the skin and health, we prioritise care towards the environment. 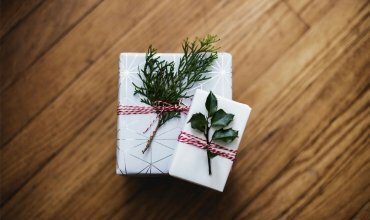 From the ingredients, suppliers to packaging, we explore every alternative route to make our choices better. Promoting a realistic approach to beauty, we emphasise that the skin and our body are its own self-healing ecosystem. With gentle, nourishing care, alongside a healthy lifestyle, mind and balanced diet, the skin can experience incredible transformation.